Get ready for elote, chocolate-covered waffles and the most Wisconsin fries you&apos;ve ever seen. Published March 28, 2019 at 8:06 a.m. Considering we're just more than a week away from opening day at Miller Park, you're probably getting pretty hungry for baseball – and ballpark food, for that matter. After all, what's a day at the yard without hot dogs, peanuts and Cracker Jack? Don't care if those traditional snacks don't come back, though? Well, Miller Park is ready to sate your cravings for new exciting foods for a new exciting era of Brewers baseball, as the stadium announced its new food and beverage options for the fast-approaching 2019 season – ranging from the outrageous to the health-conscious and everything delicious in between. Before the first batter digs in at the plate, let's dig into some of the new plates headed your way this Brew Crew season. 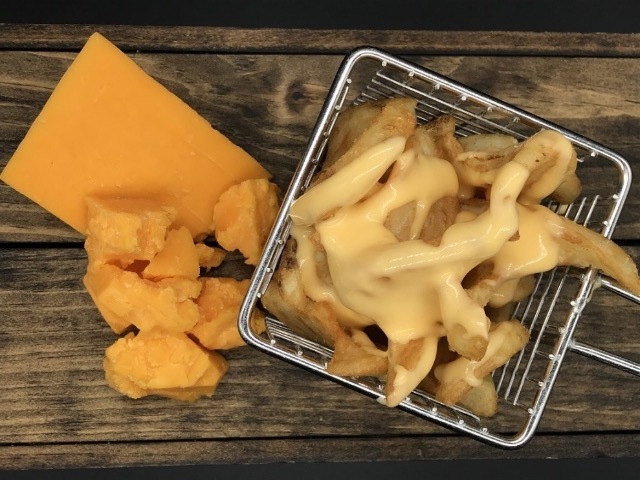 You may have already heard about the biggest, boldest and artery-cloggingest new arrival on Miller Park's menu: the Wisconsin Ultimate Cheese Fry, a snack to end all all snacks that indeed deserves the title of the state's ultimate cheese fry. 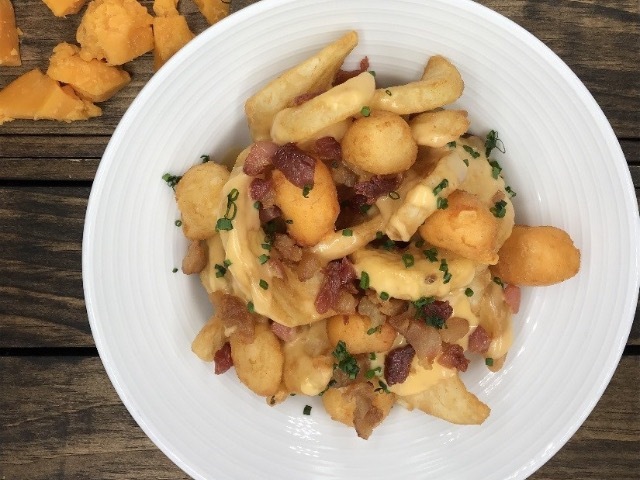 The dish starts with craft beer-battered twister fries piled with Sargento cheddar cheese sauce, chopped applewood smoked bacon and fried cheese curds. Save for making it say "bubbler" instead of "water fountain," it doesn't get much more Wisconsin than that. You'll be able to find this delicious-sounding monstrosity in sections 214, 223, 410 or wherever you see a lot of people clutching at their hearts. 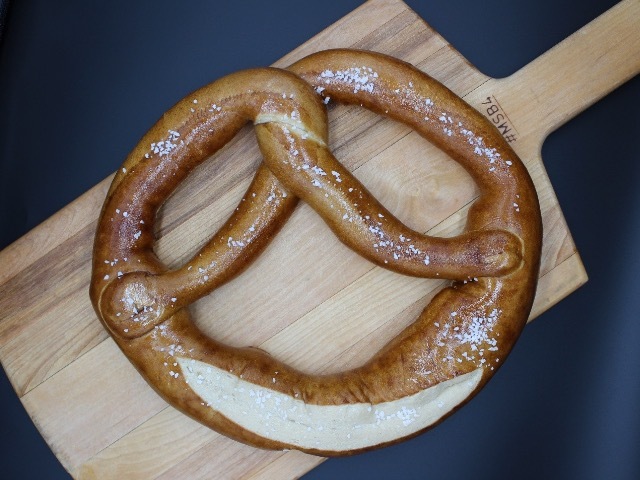 For something that will horrify your doctor a lot less, head over to Bernie's Chalet in section 132 for Bernie's Bavarian pretzel, a classic German pub-style snack. 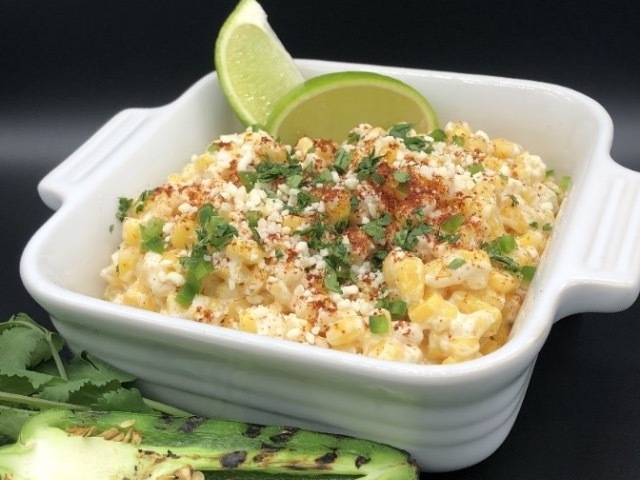 If you're like me and your heart started sweating from the mere mention of the Wisconsin Ultimate Cheese Fry, let's take a break with some of the ballpark's new healthier options – highlighted by the new gluten-free, vegetarian elote en vaso, a dish of grilled corn mixed with mayo, chili powder, cilantro, lime juice, jalapeño and topped with cotija cheese and a lime wedge. You'll be able to find this tasty take on elote in sections 112, 226, 211, 425 and 413. 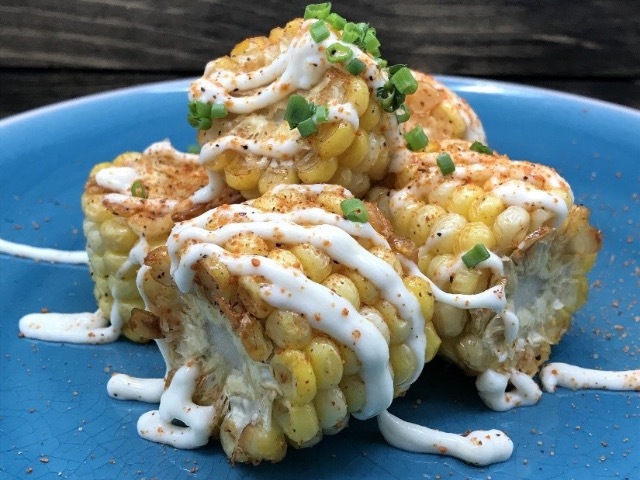 For another different take on street corn, there's the fried BBQ corn available this season in sections 110 and 118, featuring chunks of corn doused in a barbecue dry rub with a splash of horseradish sauce on top. And for those still hung up on those crazy fries, but also still hung up on the calorie count, there is a vegetarian version of the dish: the twister cheese fry, featuring the same curled beer-battered fries covered in Sargento cheddar cheese sauce. Fans will be able to snag those at the same vendors as the Wisconsin Ultimate Cheese Fry: sections 214, 223 and 410. 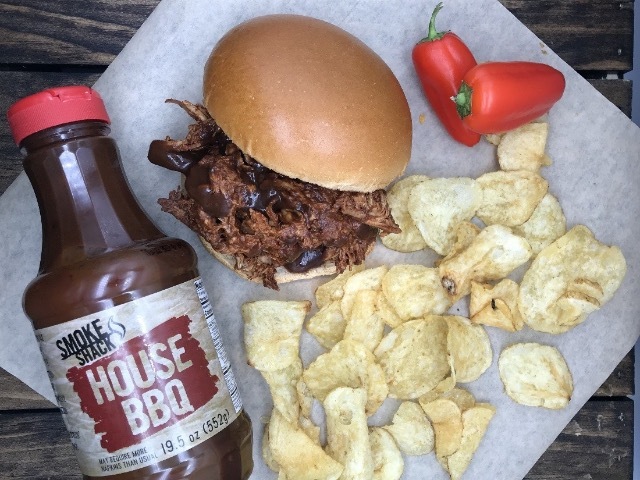 OK, enough of that veggie-friendly food and let's meet the new meat, starting with Smoke Shack's newest offering: a barbecue chicken sandwich. The dish features in-house barbecue bird slathered in Smoke Shack's BBQ sauce, all put together with a brioche bun made from a local bakery with some kettle chips on the side. The new sandwich will be available across the ballpark in sections 110, 118, 129, 417 and 433. 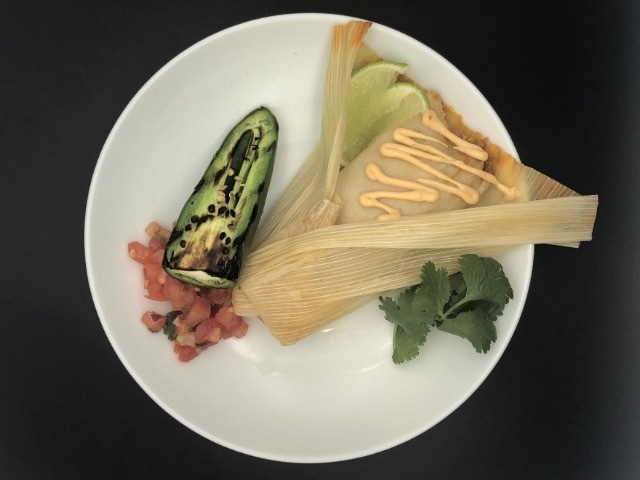 From a taste of the South to a taste from much further south comes a new pork tamale, dished out in sections 112, 226, 211, 435 and 413 with queso blanco, pico de gallo and chipotle sauce all accompanying your tasty little parcel of pork. Nothing could be sweeter at Miller Park than a W on the scoreboard (and maybe a return from that giant L flag depending on the opponent). 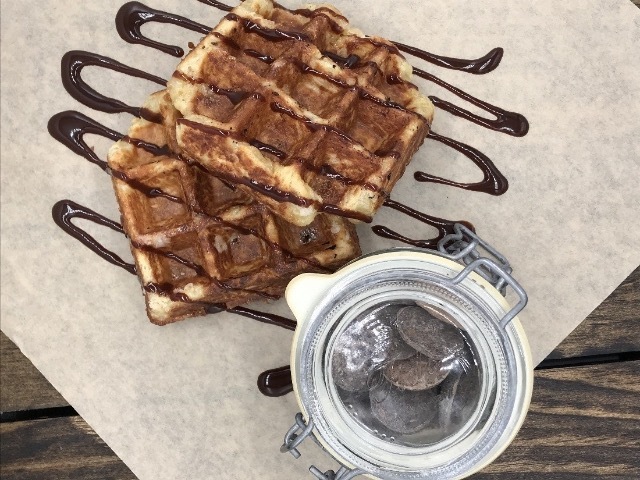 But the Miller Park kitchens will sure try to get close with its dessert dishes for the new season, highlighted by the pearl sugar waffle at Bernie's Chalet on the Field Level, featuring a Belgian-style waffle drizzled in chocolate sauce. For something a bit more soothing for those hot summer days – it's true; summer is coming! – Miller Park will bring the Brew City staple Pete's Pops into the stadium with a variety of flavors, including classic favorites like chocolate and fudgsicle to unique tastes like Arnold Palmer and blueberry basil lemonade. 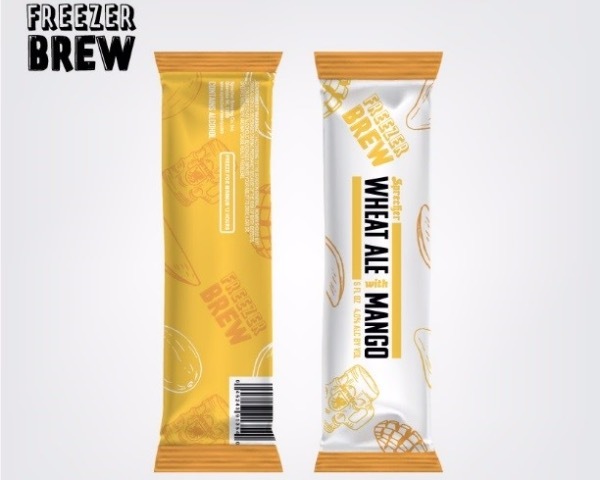 And for a frozen treat for adults only, there are Sprecher Freezer Brews, flavored ice snacks with a splash of alcohol. You can find those vended in the seats, while Pete's Pops can be found in section 228.